PokerStars have launched special football-themed Spin & Go tourneys called Spin & Goal to celebrate the upcoming global football festival in Russia until July 23. 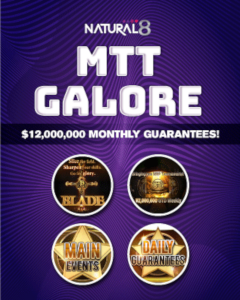 These tournaments come with a buy-in of $5, are played like standard Sit & Gos and offer the chance to win up to $1,000,000 as well as thousands of free bets of up to $10. Whenever a prize multiplier of 2X is hit in Spin & Goal tourneys, the winner will also get a guaranteed free bet ranging from $1 to $10. 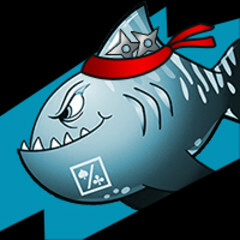 If the multiplier exceeds 2X, there's still a chance to win an additional free bet of up to $5. Additionally, if the jackpot prize pool of $1,200,000 is hit in a Spin & Goal, no player walks away empty-handed. While the winner will bank a neat million, the second and third-place finishers will also receive $100,000. To celebrate the launch of the new offer, PokerStars is giving away free tickets to their Spin & Goal Freerolls, running every hour until July 23 and offering $5 Spin & Goal tickets to the top 10 players in every freeroll. 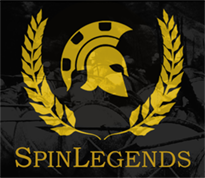 Players who've signed up since June 1 already have five Spin & Goal freeroll tickets in their account, while existing players can get two freeroll tickets by entering the Star Code SPINGOAL in the PokerStars lobby.